Rep. Blaine Finch, R-Ottawa, chairman of a special interim committee dealing with the ongoing school finance lawsuit, asks a question during a committee meeting Monday, Dec. 4. Topeka ? 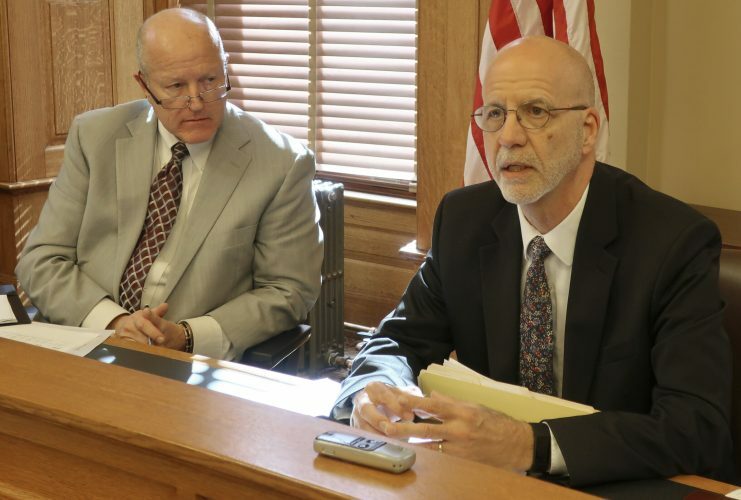 Talk began heating up in the Statehouse Monday of passing a constitutional amendment to limit the Kansas Supreme Court’s authority to order remedies in school finance cases. 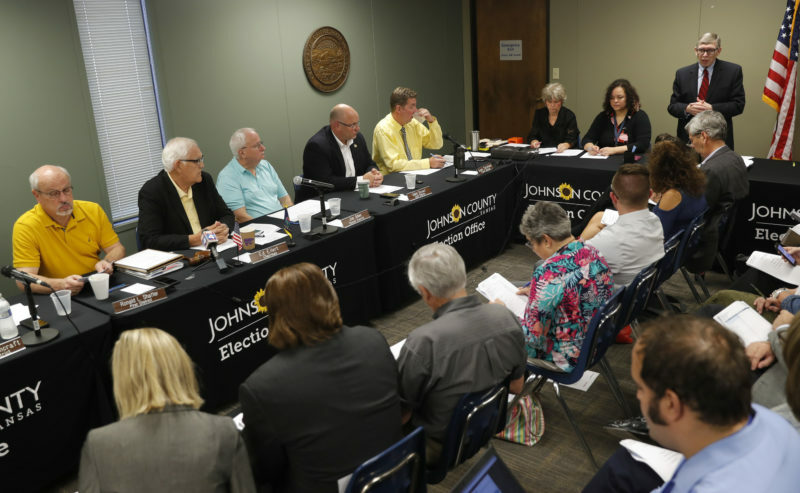 That topic came up Monday as a special legislative committee that was appointed to review the court’s latest school finance decision got down to business at its first meeting. While that panel was on lunch break, Sen. Dennis Pyle, R-Hiawatha, who is not a member of the panel, issued a news release announcing that he would introduce such an amendment during the 2018 session. Pyle said his amendment would prohibit judges from ordering the closure of schools, giving that authority exclusively to local school boards. 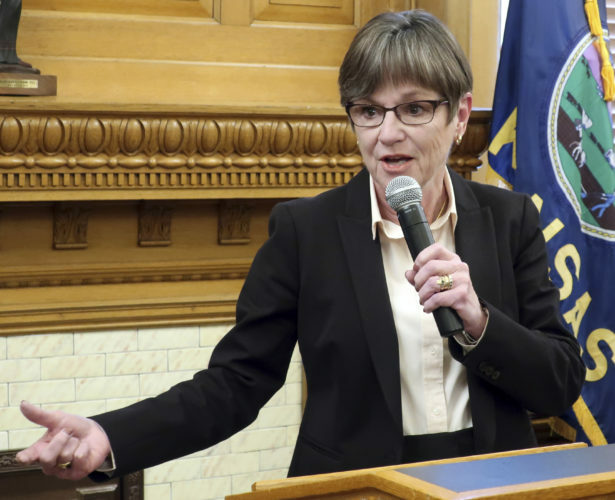 Kansas lawmakers worked through a record-tying long legislative session this year while working on a new school funding formula and a package of tax increases to pay for it. That’s due in part to the fact that earlier in the year the Supreme Court struck down the school funding system in place at the time. Lawmakers ended up adding more than $300 million a year in additional K-12 school funding, stretched out over two years. But on Oct. 2, the court struck that down as being both inadequate and inequitable. It also threatened, as it has in the past, to close public schools on July 1 if lawmakers do not approve a funding mechanism that meets constitutional muster. The special committee itself did not take up the issue of a constitutional amendment. Instead, it spent the day sifting through the court’s decision and engaging in preliminary talks about different options available for addressing it. 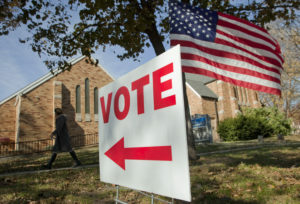 But some members of the panel told reporters afterward that they have been in discussions about an amendment. 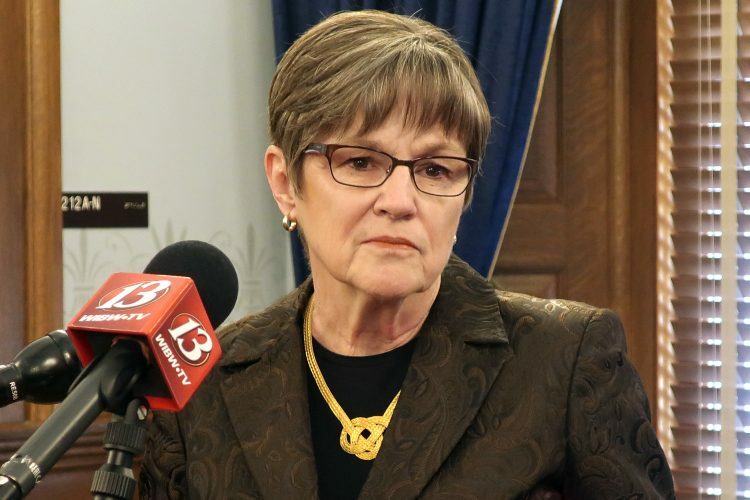 In its Oct. 2 opinion, the court did not give specific instructions about how much additional money lawmakers needed to add to the K-12 budget, but it pointed to other estimates that were considerably higher than what the Legislature had approved. 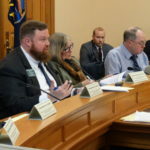 The trial court that originally heard the school finance case Gannon v. Kansas in 2012 and the Kansas State Board of Education both have suggested that at least another $600 million is needed, on top of the new money lawmakers have already approved. Plaintiffs in the lawsuit have suggested the figure is nearly triple that amount, at around $1.7 billion. Rep. Ed Trimmer, D-Winfield, suggested that the Legislature might consider phasing in a $600 million increase over three years. But Committee Chairman Rep. Blaine Finch, R-Ottawa, said it’s not entirely clear from the decision that the court would accept such a measure. 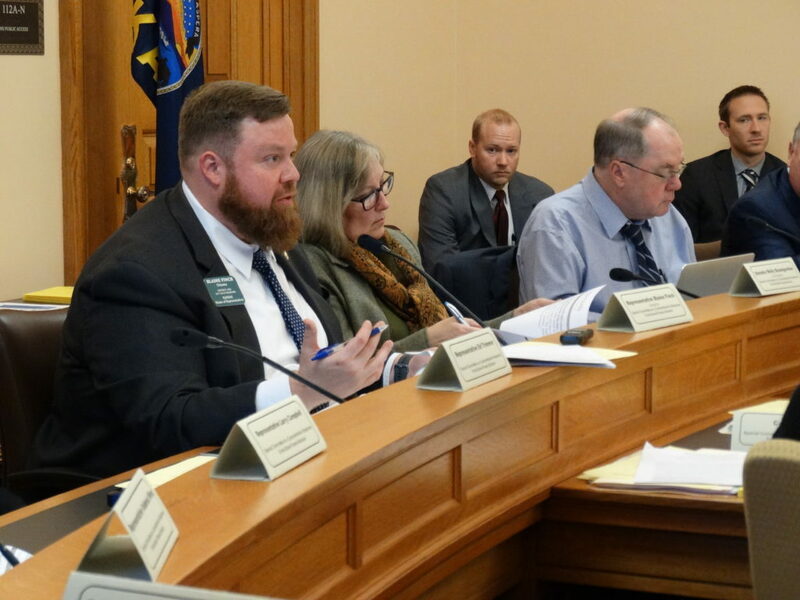 During committee discussion, Rep. Larry Campbell, R-Olathe, asked for information at the next meeting about what the impact would be on other areas of the budget if the state had to take $600 million out of existing resources to give to public schools. And Rep. Steven Johnson, R-Assaria, who chairs the House Tax Committee, said he wants more information about what kind of income, sales and property tax hikes would be needed to pay that amount. House Majority Leader Rep. Don Hineman, R-Dighton, said the Legislature doesn’t have any easy choices.